The Silence cover Damon & Naomi's Little Red Record Co. 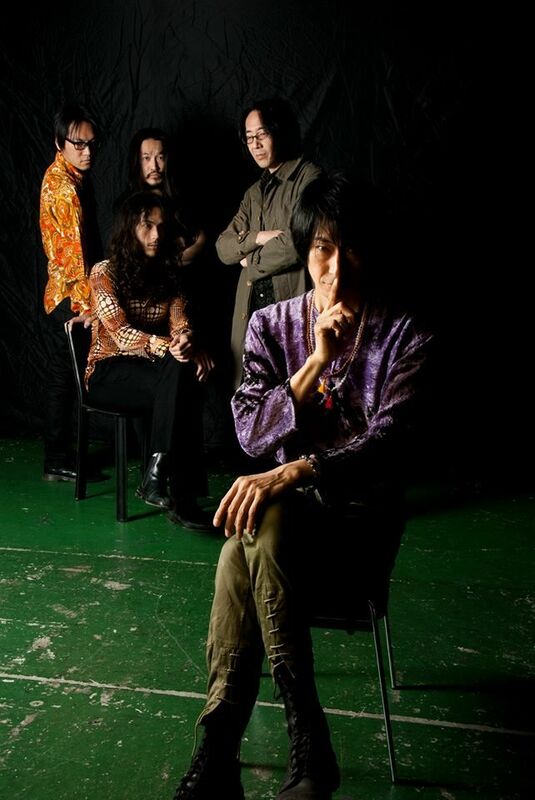 The Silence, a band that rose from the ashes of legendary Japanese psych band Ghost, have just released a video for their cover of Damon & Naomi's Little Red Record Co. The track is from their forthcoming LP Hark The Silence which will be released on Drag City. Damon & Naomi's original was released on their debut album More Sad Hits in 1992.